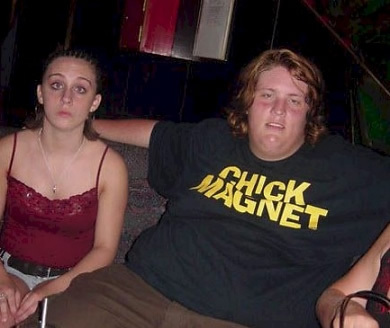 Chick Magner Right is the funniest picture of them all. You can also try searching for Chick Magner Right to get more results. Did I Forgot My Pants ?